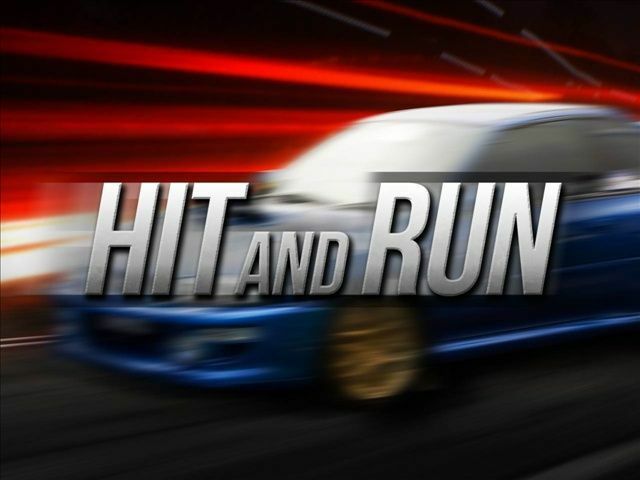 SAN BENITO — A hit-and-run crash Friday night killed a San Benito woman. Jeniffer Elizabeth Naranjo, 34, was pronounced dead about 10:45 p.m. at the scene on FM 1846. She was driving a red Honda passenger car southbound when the car was struck from behind by a black Ford Fusion, state troopers said. The impact forced the Honda into the northbound lane of FM 1846, where it was struck by a northbound white Chrysler van just north of Lovett Road. Troopers said the Ford Fusion, with possibly two passengers, fled the scene. Two passengers in the Honda were taken to a local hospital with non-life threatening injuries. The driver of the Chrysler van, its only occupant, also was taken to a hospital with injuries. An “intense search” for the Ford was launched by a Department of Public Safety aircraft and DPS special agents with assistance from U.S. Border Patrol K-9 units. Troopers are still trying to find the driver. Anyone with information on the crash or the whereabouts of the driver and passengers of the Ford are asked to call DPS at (956) 565-7600.